Whether you’re a seasoned veteran or new to the outdoors lifestyle, there will be a range of products and services to help you get the most out of your holidays! Stay tuned as tickets will be on sale soon. The Border Caravan & Camping Expo will feature hundreds of exhibitors displaying the latest models and products. Talk to experts about guided and self-drive tours. 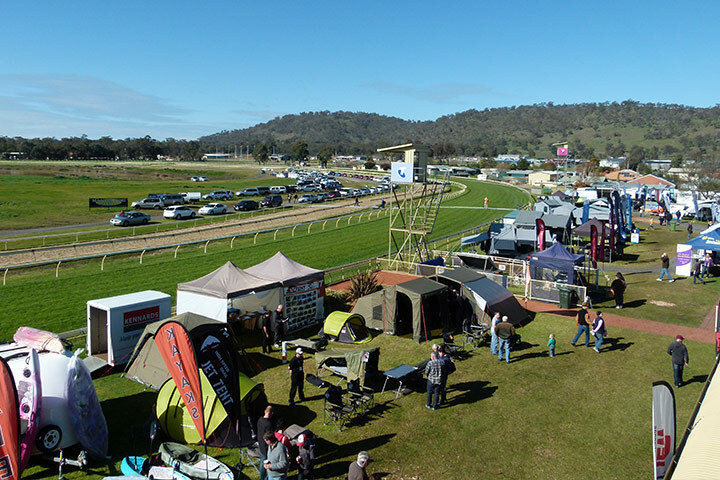 The 2019 Border Caravan & Camping Expo promises to deliver more caravans, pop-tops, tents, camper trailers, motorhomes, campervans and 4×4 off road and touring accessories than ever. Many of these products will be on display for the first time, meaning visitors to the Border Expo will experience them before anybody else! Plus there will be plenty of tourism information available from all over Australia so you can plan your next great adventure. Tickets are available to buy online or at the gate. Special prices for pensioners and concession card holders apply. 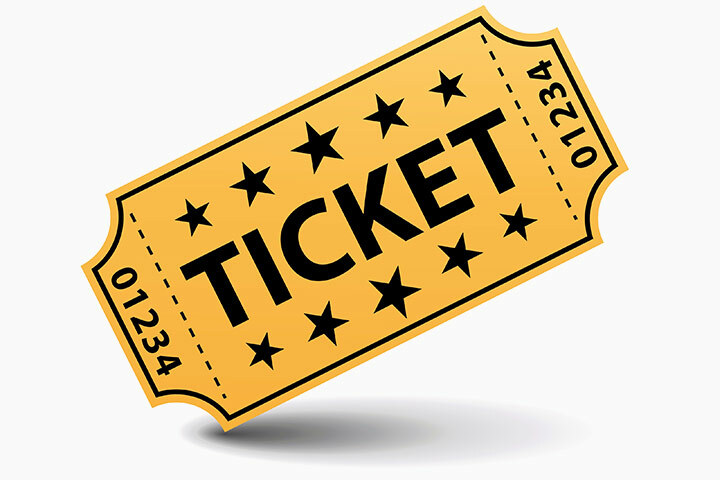 For more ticket information please follow the link below. 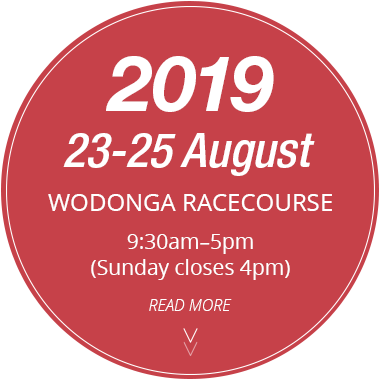 The Expo is held at the fabulous Wodonga Racecourse, located less than 2 km from the centre of Wodonga. Just a few minutes from the Hume Fwy exit on Hamilton Smith Dr, there is ample parking and wheelchair access.